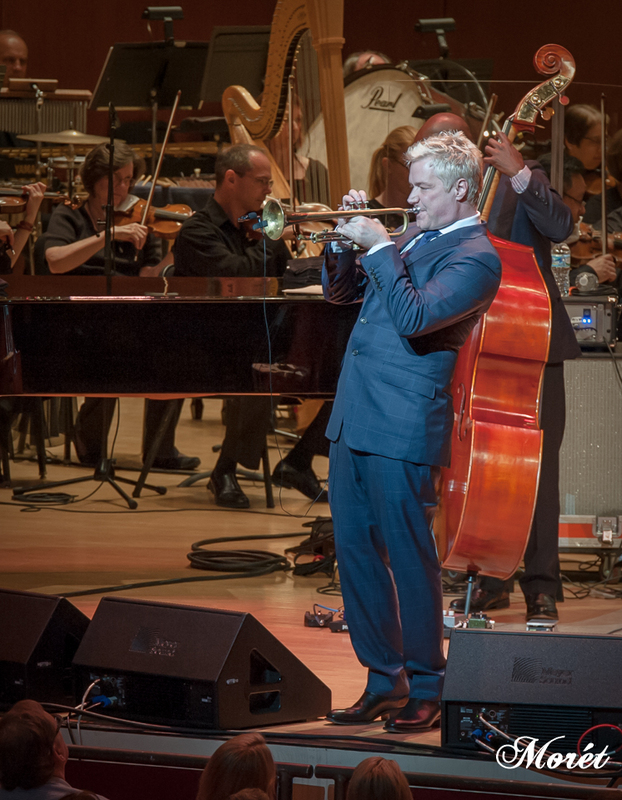 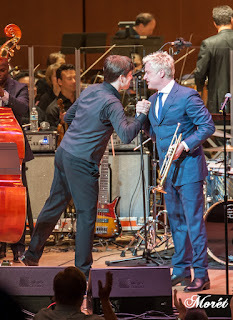 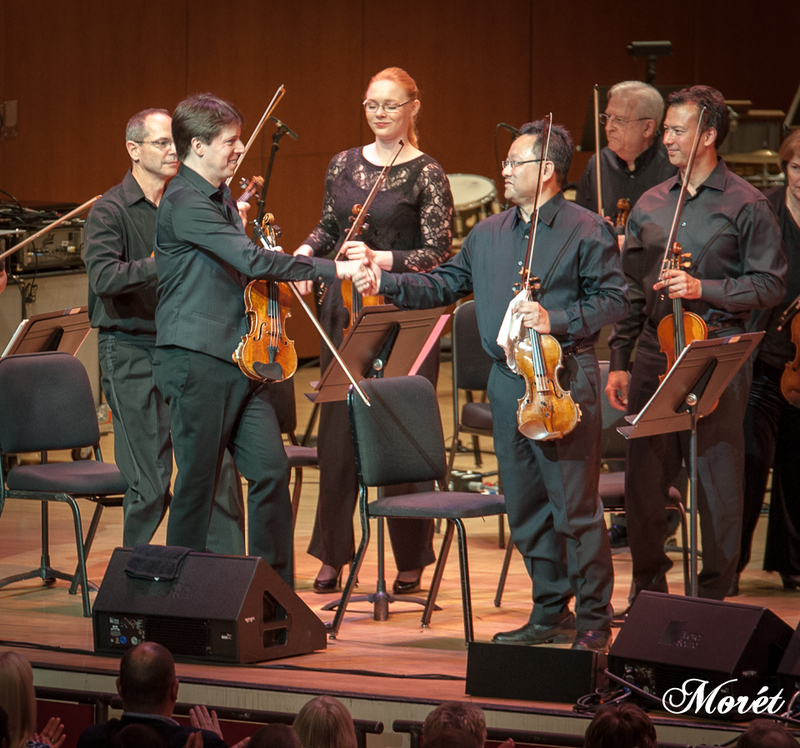 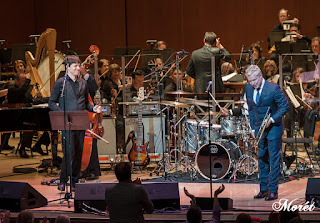 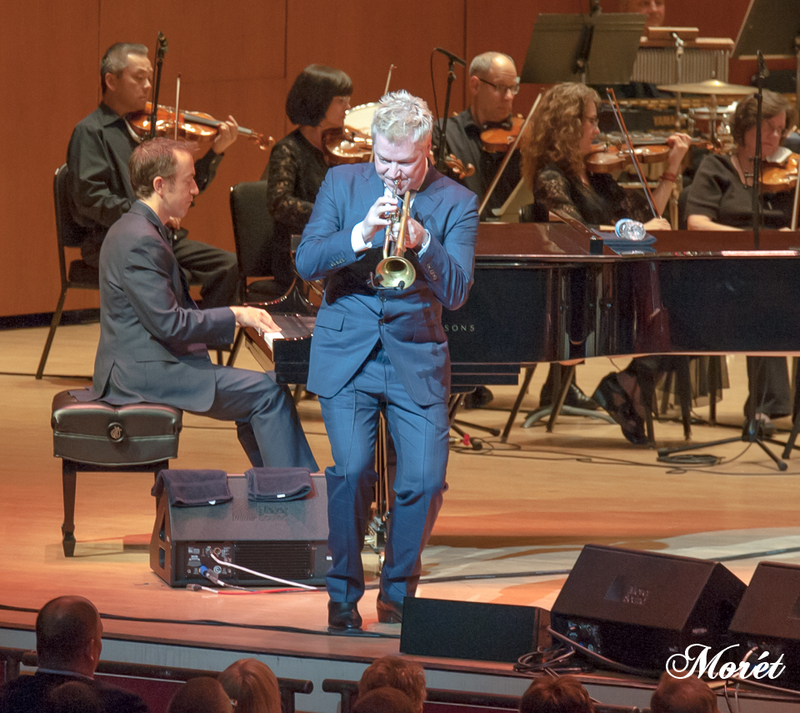 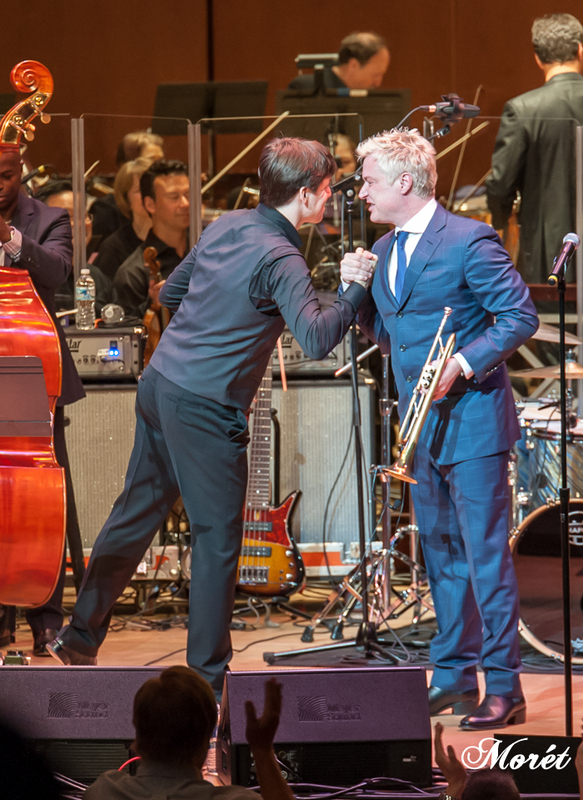 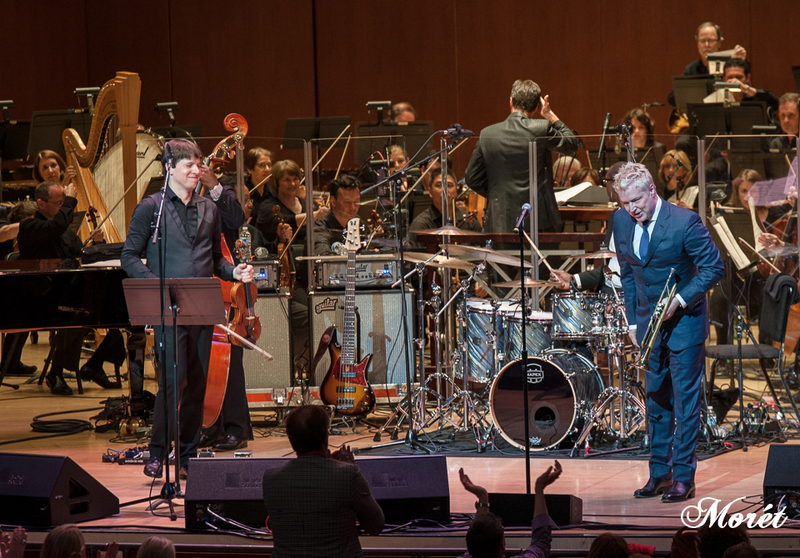 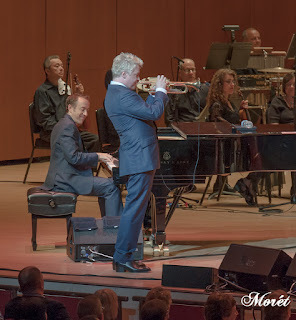 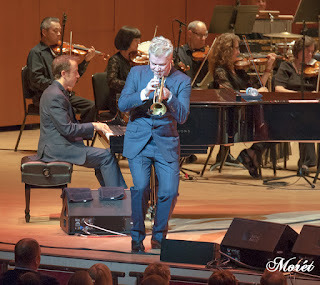 Grammy® Award-winning musicians Chris Botti and Joshua Bell created a virtuoso night at sold-out Atlanta Symphony Hall on Friday, June 10. 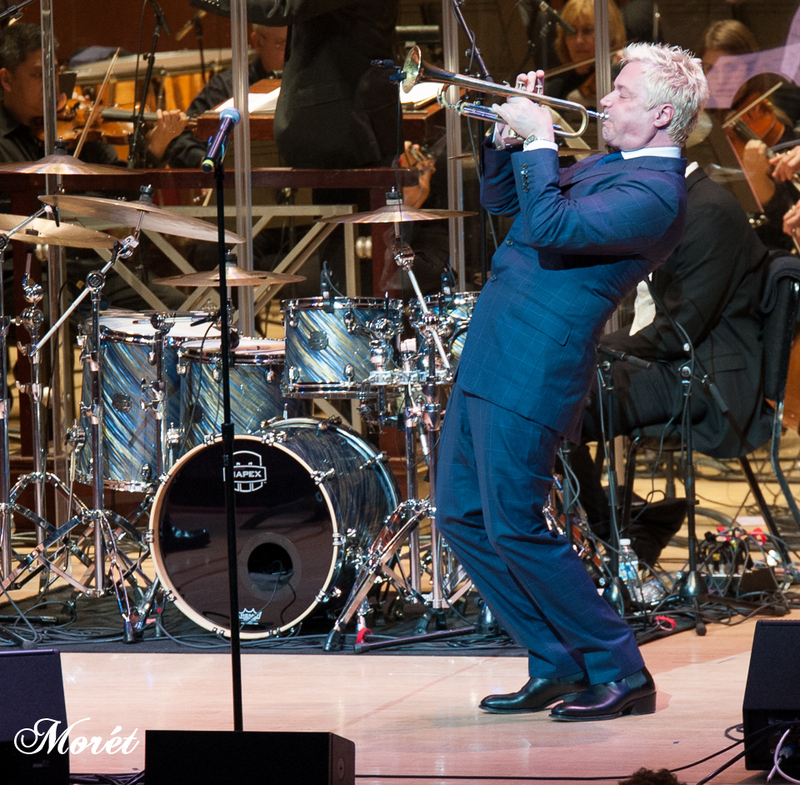 Chris Botti has become the largest-selling American instrumental artist. His success crosses over to audiences usually reserved for pop music. 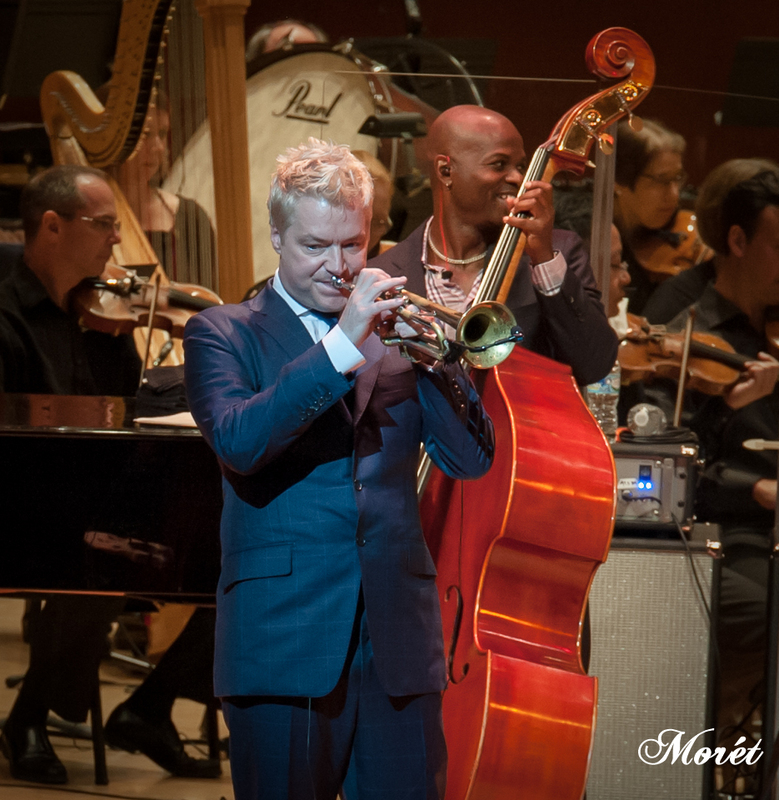 Botti has multiple Gold and Platinum albums as well as several Grammy Awards. 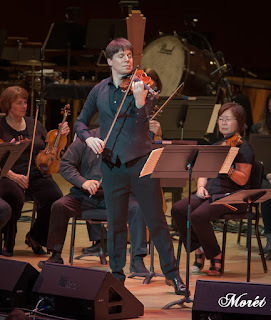 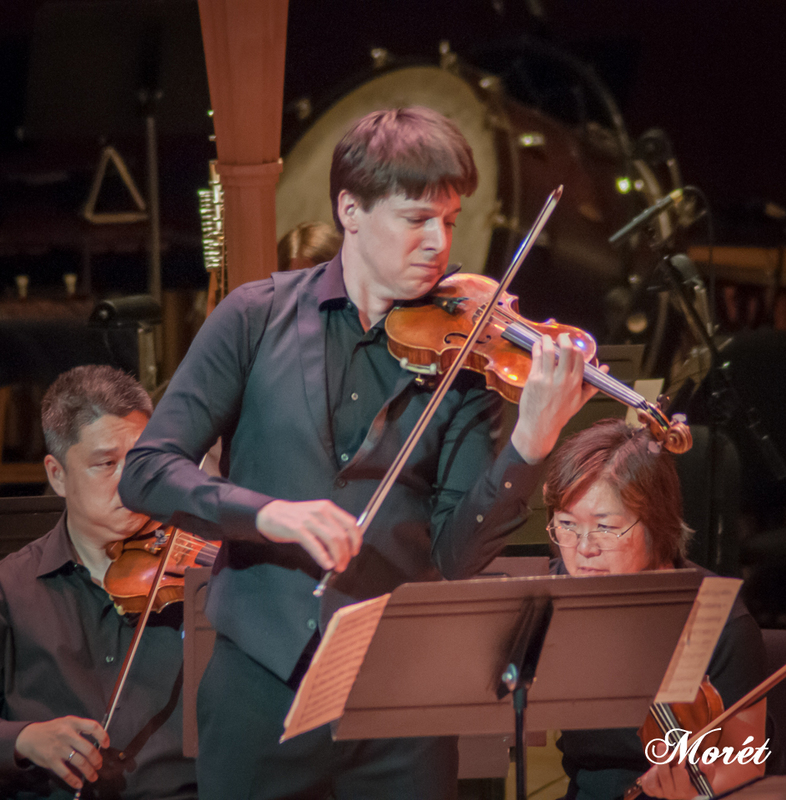 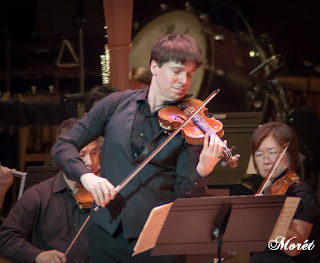 Joining Botti was the lauded violinist Joshua Bell, often referred to as “the poet of the violin” and considered “the greatest American violinist active today” (The Boston Herald). 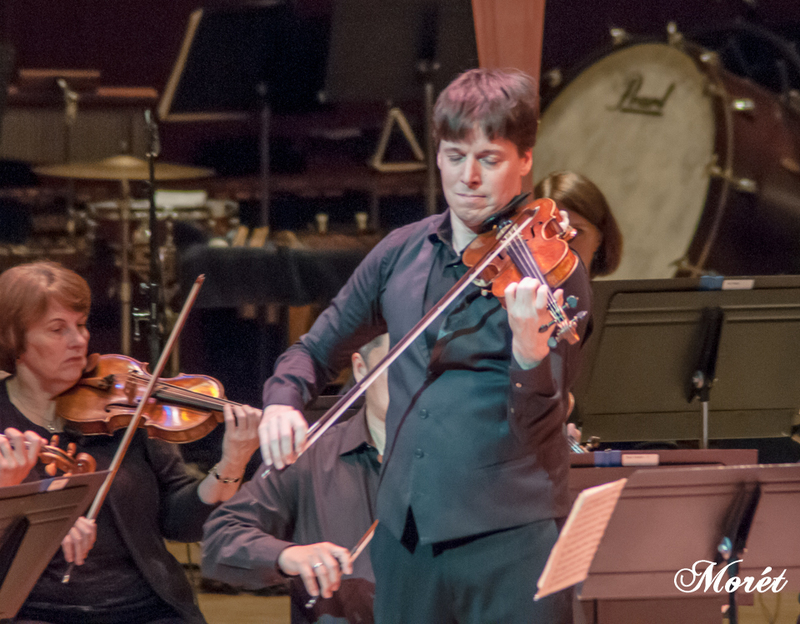 He has recorded numerous movie soundtracks, including the Oscar®-winning score for The Red Violin. In addition, he has collaborated with A-listers including Wynton Marsalis, Josh Groban, Placido Domingo, and has performed on every continent except Antartica.